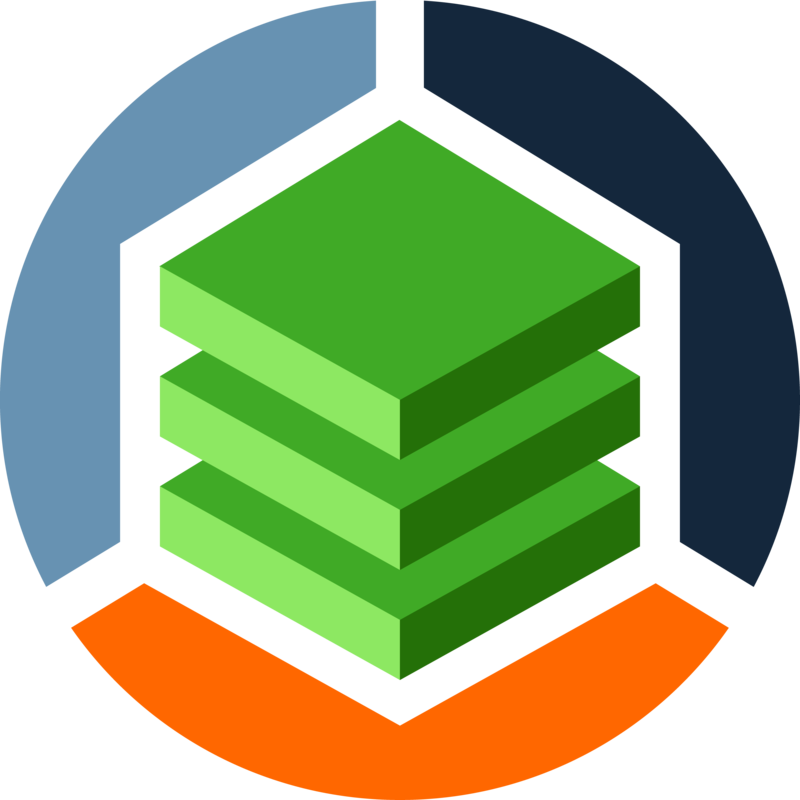 We are pleased to announce the release of StackState 1.9.7. This release provides multiple bug fixes for the StackState 1.9.6. version. * Display warning message on initialization if config.sh was not executed. * Component/Relation metadata now has an improved layout. * Data streams are now edited with a new stream editing wizard.